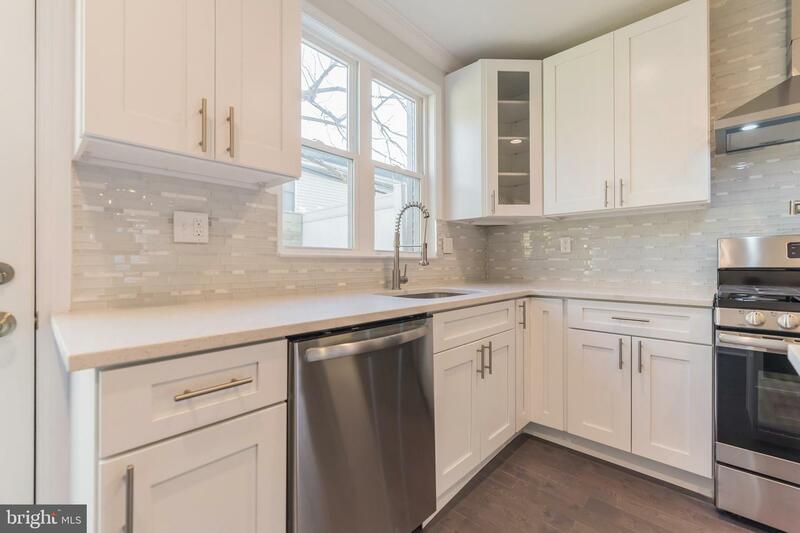 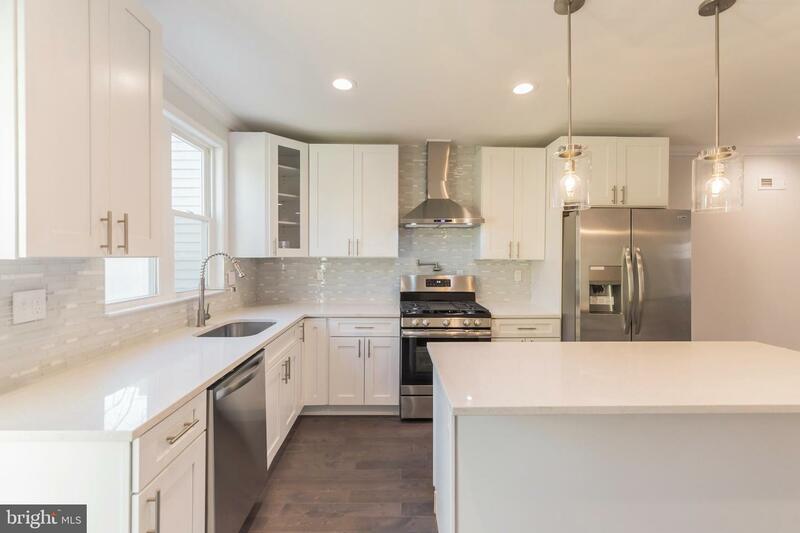 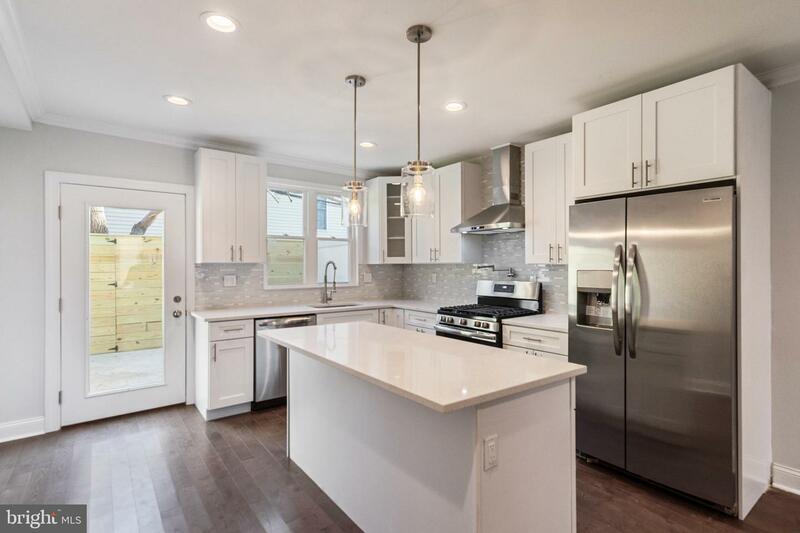 Fully renovated and fresh for spring is 2734 Latona Street. 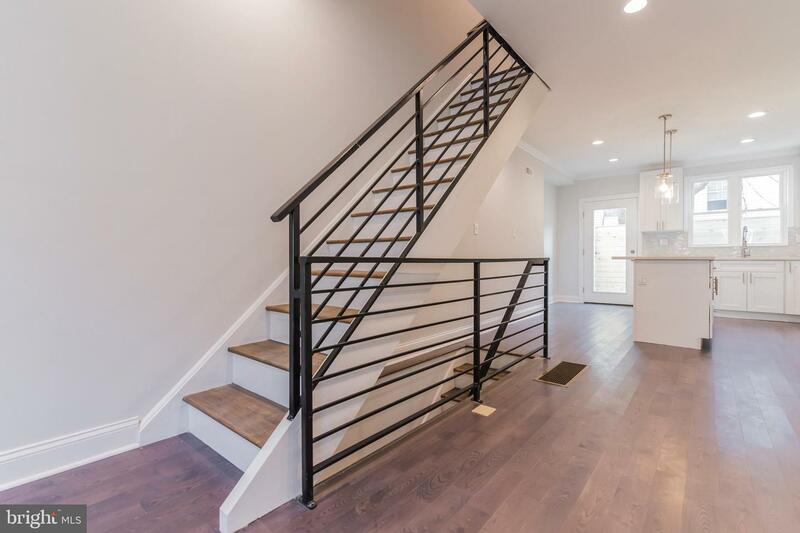 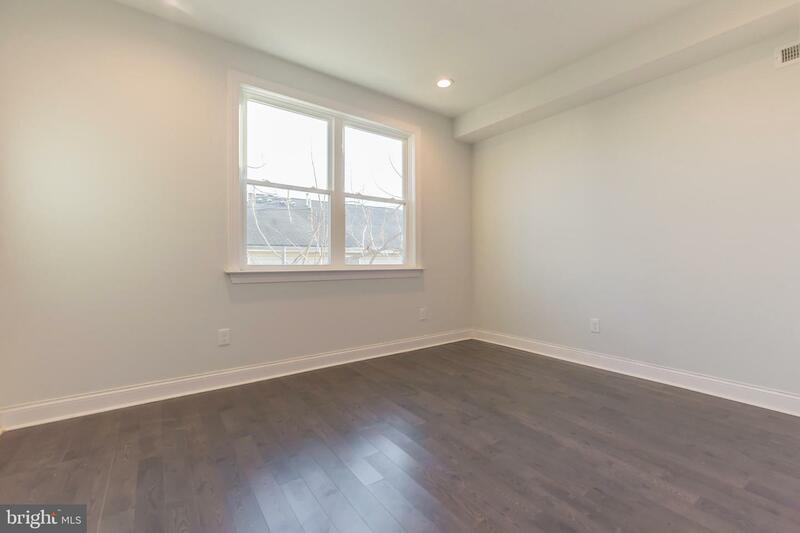 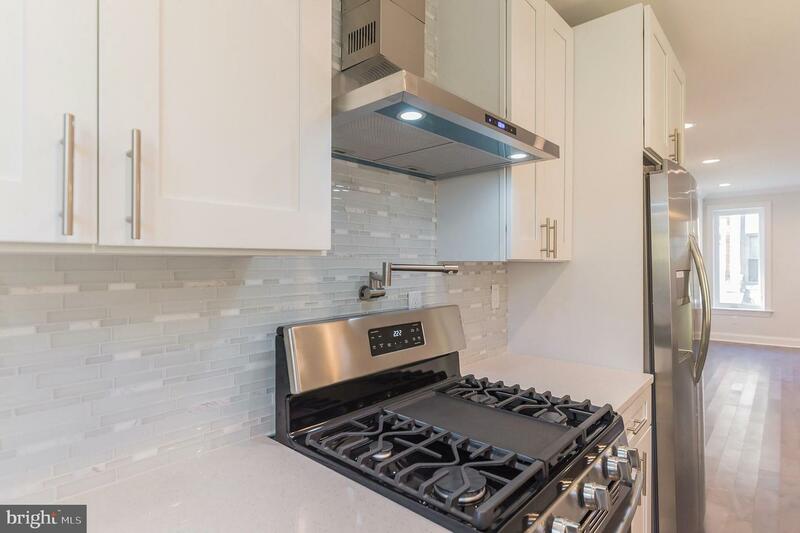 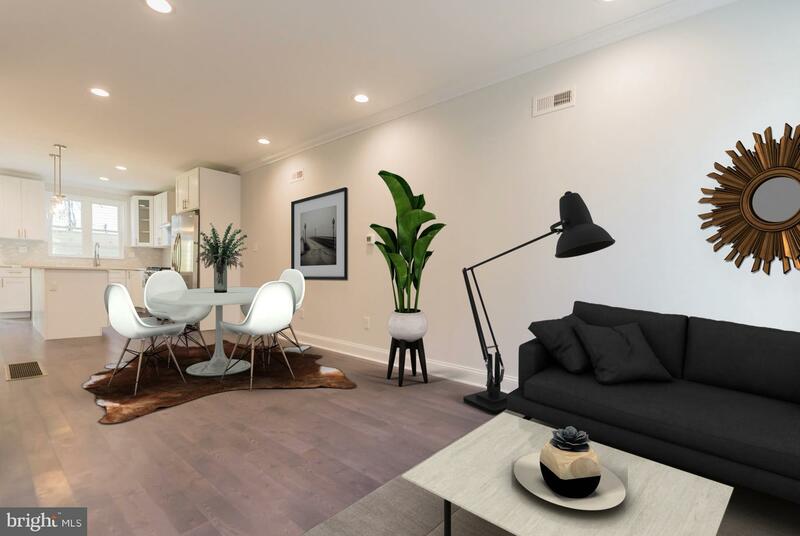 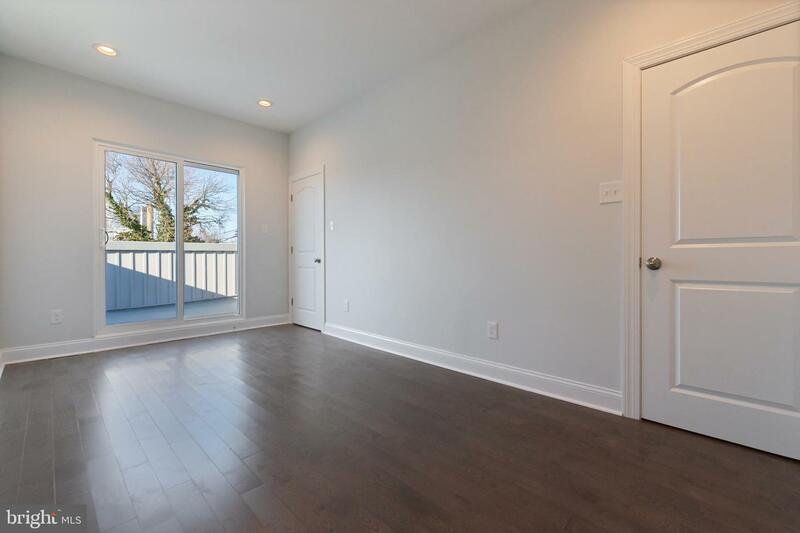 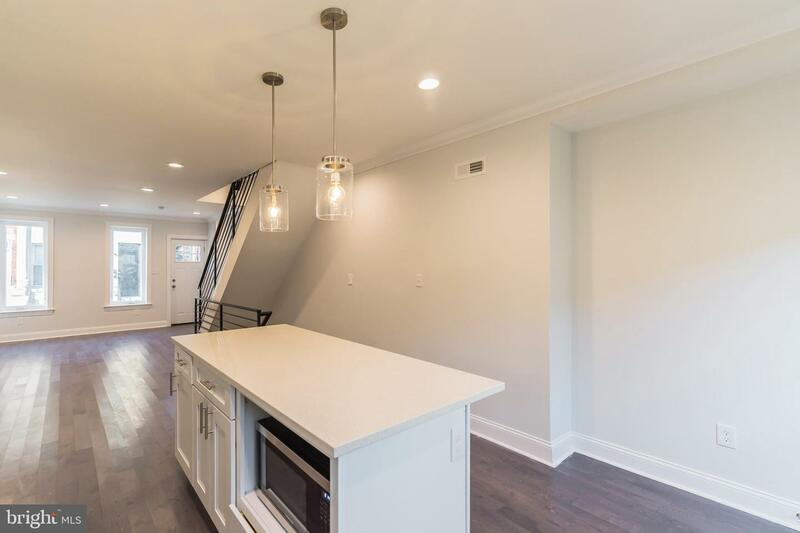 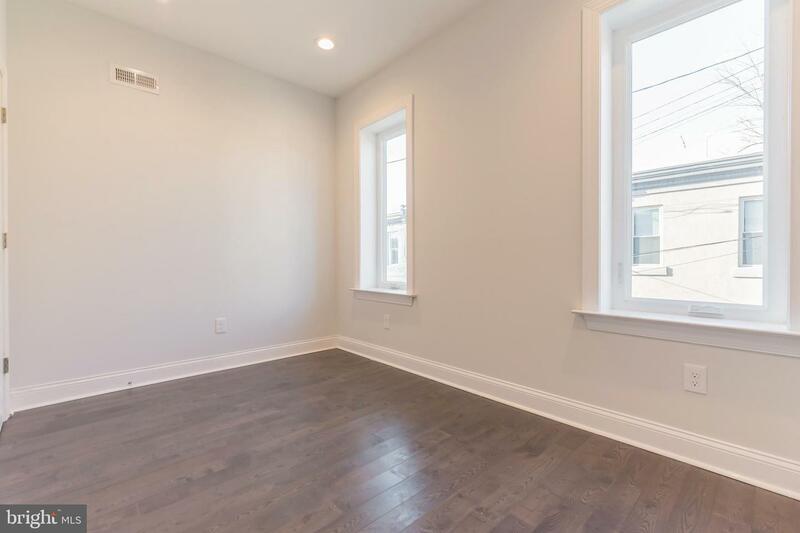 This stunning 3 bedroom, 2.5 bathroom home on a quiet block in Grays Ferry has all brand new everything! 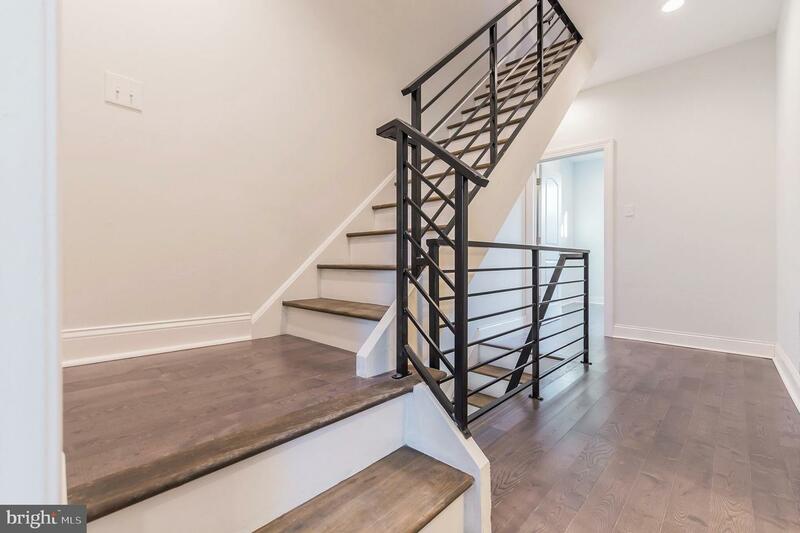 Enter into the first floor and feel welcomed by the rich hardwood floors and tall ceilings. 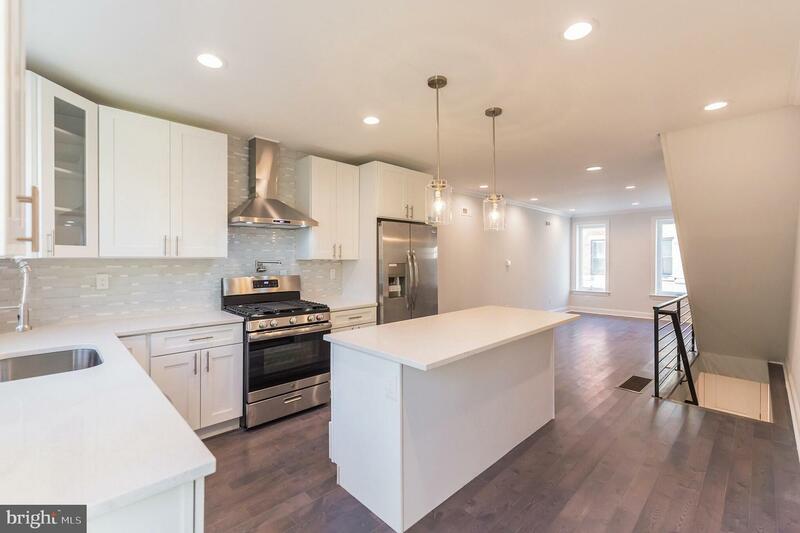 Flow through the open dining area to the kitchen featuring luxurious quartz countertops, gorgeous kitchen island with bar seating and a space for the microwave, a pot-filler above the new gas range, white shaker cabinets, and access to the private rear patio through the full view glass door. 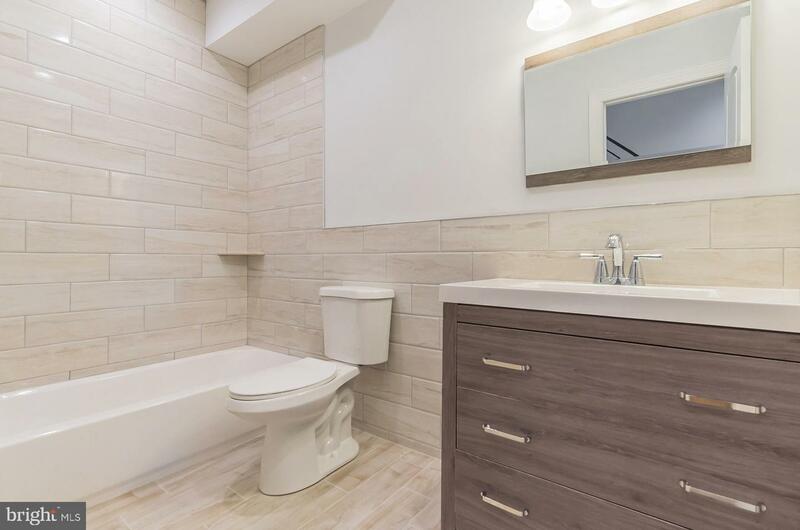 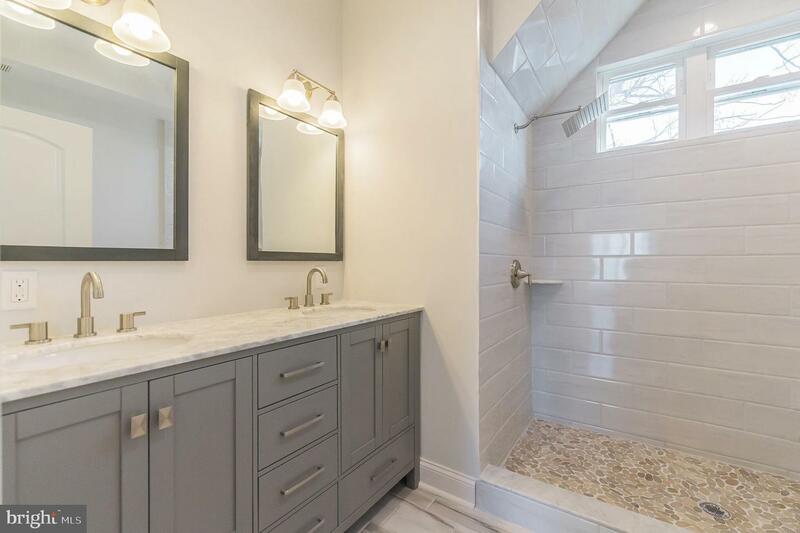 Upstairs you~ll find two spacious bedrooms with plenty of closet space as well as a beautiful full bathroom complete with oversized subway tiling and large vanity. 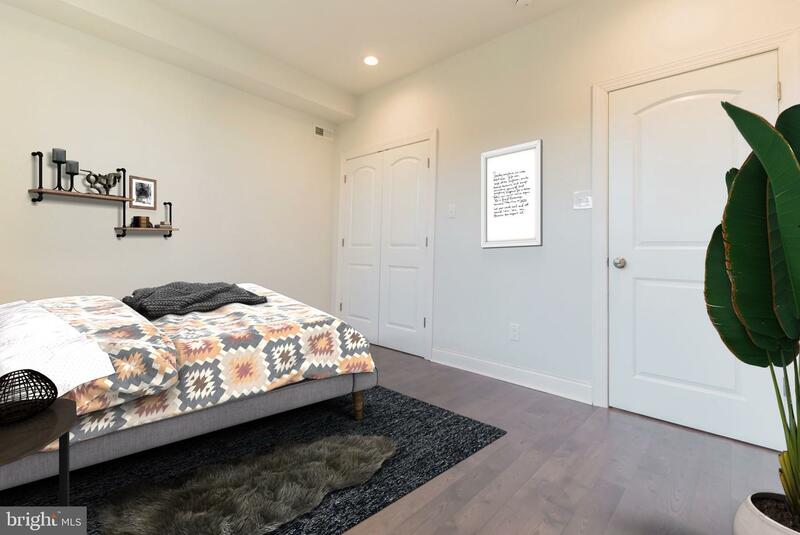 The third floor is home to the master suite boasting tall ceilings, tons of light, and a private balcony as well as an ensuite spa-like bathroom with a large rainfall shower and modern double vanity. 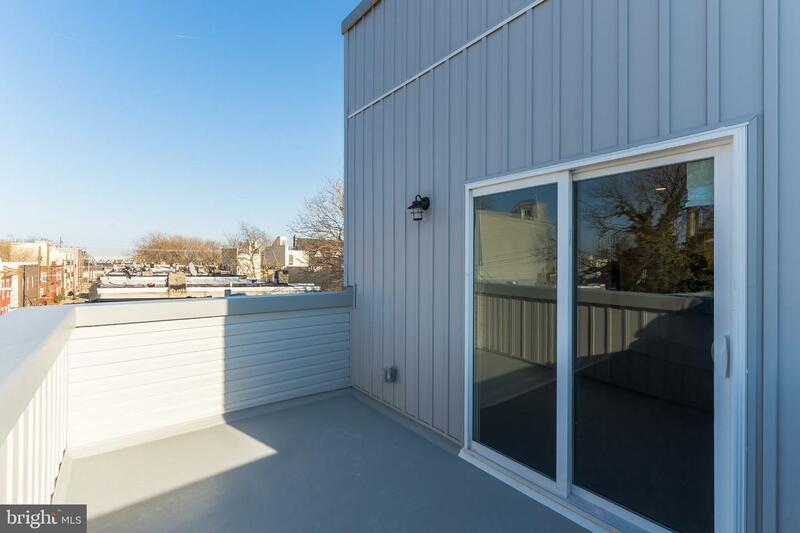 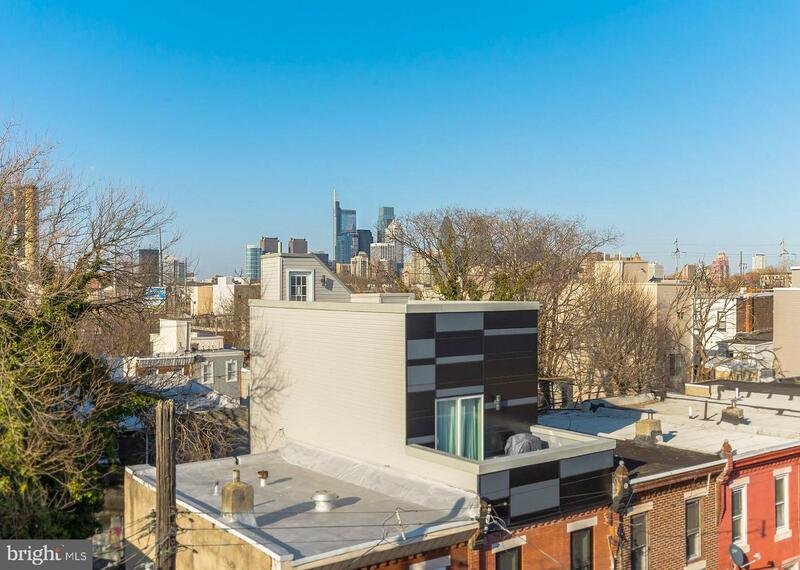 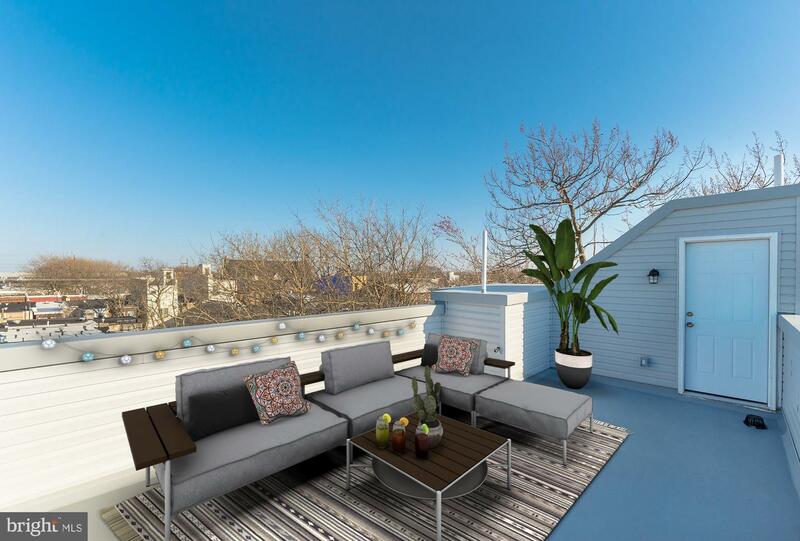 The cherry on top of this great home is the huge roof deck with sprawling Center City views perfect for enjoying warm summer nights with friends and family. 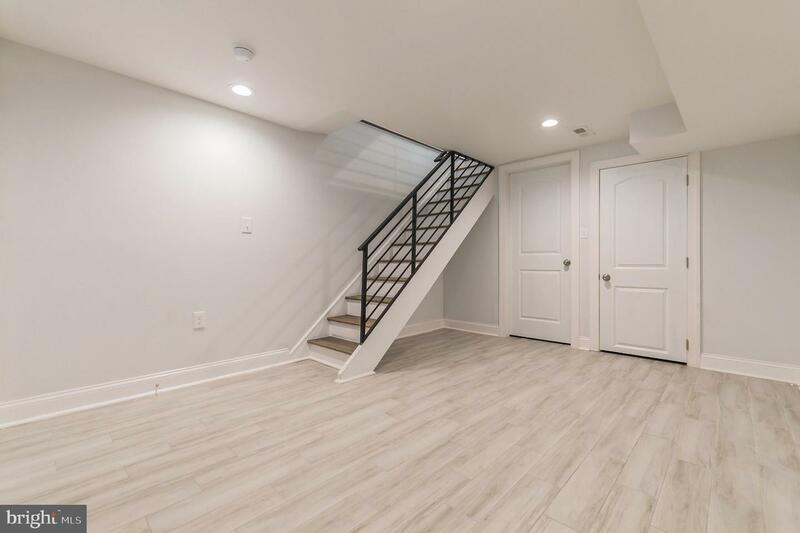 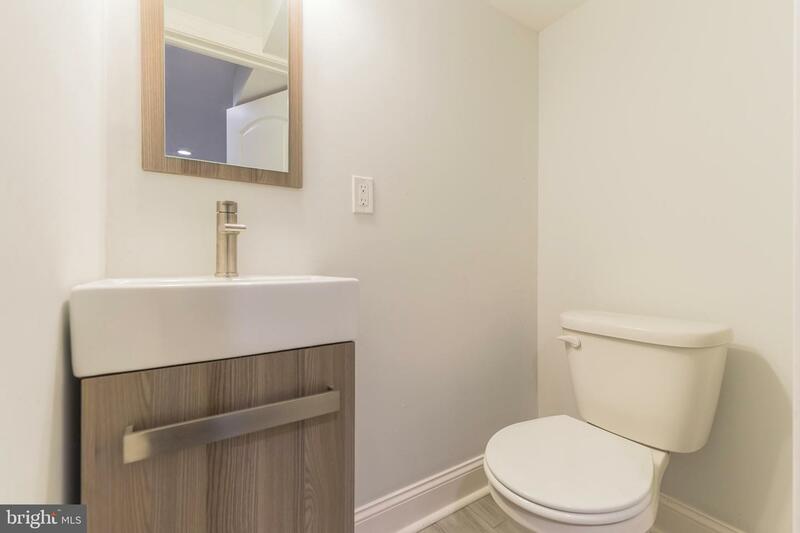 The fully finished basement offers more living space, a half bathroom, and a separate laundry room with washer/dryer hookups and utility sink. 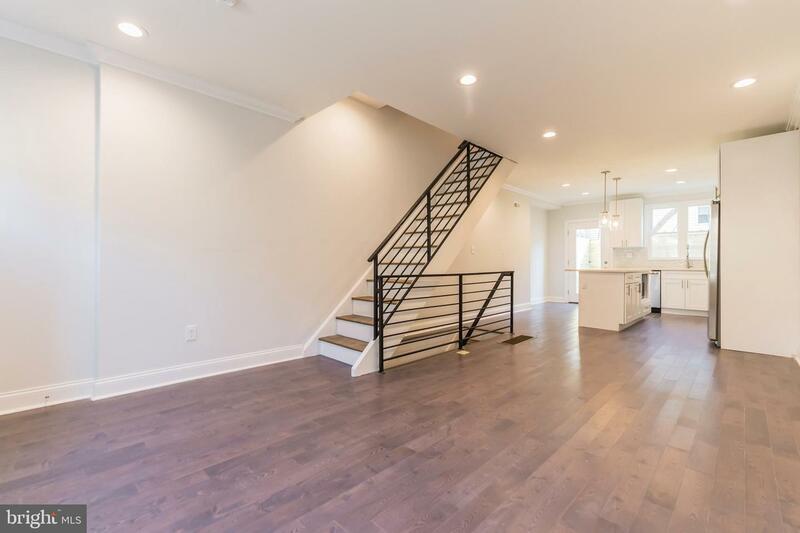 With all new electrical, PEX plumbing, high efficiency HVAC, roof, windows, doors and more, you~ll enjoy the hassle free lifestyle upon moving in! 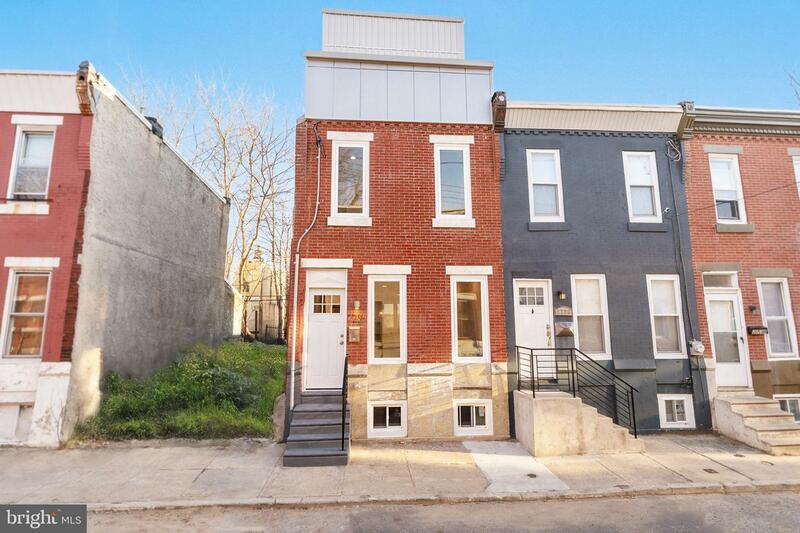 APPROVED 10 YEAR TAX ABATEMENT. 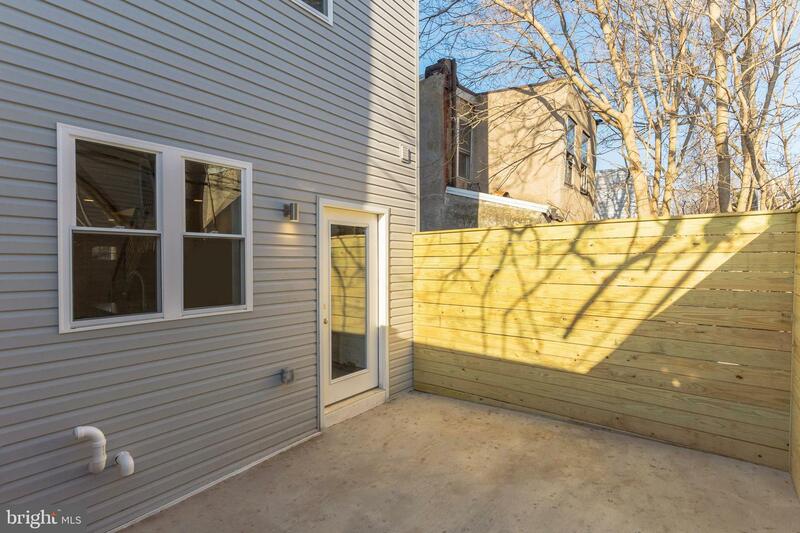 The property qualifies for special financing with no mortgage insurance!